Robert J. Oppenheimer is one of the leading commercial real estate leasing lawyers in New York. 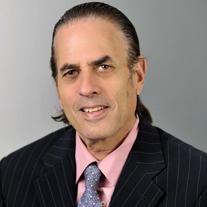 Rob represents landlords and tenants in high-end office, shopping center and retail leasing in and around New York City and the metropolitan area. Represented Galbreath in formation of brokerage firms. Represented Verizon Wireless in the leasing of retail outlets.